Use these holiday banking tips as you prepare for the hustle and bustle of the holiday season. No matter how much you plan to spend, it’s important to have a handle on your finances and the banking tools at your disposal. Online and mobile banking technology can provide access to solutions and security measures as you work through your holiday to-do list. The American Bankers Association (ABA) reports that 40 percent of Americans access their bank accounts online‡, with 26 percent connecting from their mobile phones. Across generations, online bank account access is the most common, and these digital tools can help you monitor your finances during what can be a high-purchasing time of year. Below are some holiday banking tips and tricks for making the most of your online banking options. Being able to quickly access your bank account information can help you more closely monitor your spending as you shop for the holiday. Log in often to make sure your purchases are aligning with your shopping budgets. You can also set up automatic transfers to send money to your savings account, helping you get started on next year’s holiday fund while shopping this season. Banks close on federal holidays, so you may not always have access to a branch. Additionally, ATM visits can become inconvenient as the weather gets colder and more unpredictable. Instead, log in to the always-open, online banking to check your balances or use your mobile banking app to deposit checks. Mobile banking can be especially helpful while shopping, because you can instantly transfer funds between accounts—even when standing in the store. With the fast pace of the holidays, many people run the risk of being victims of identity or credit card theft. Enrolling in paperless account statements can reduce the amount of sensitive information that is mailed to your home. And, online and mobile banking allow you to set up account alerts for a variety of actions, like transaction alerts, low balance alerts and more. These alerts and more frequent viewing of your bank accounts can help ensure you quickly catch and stop any unauthorized activity. 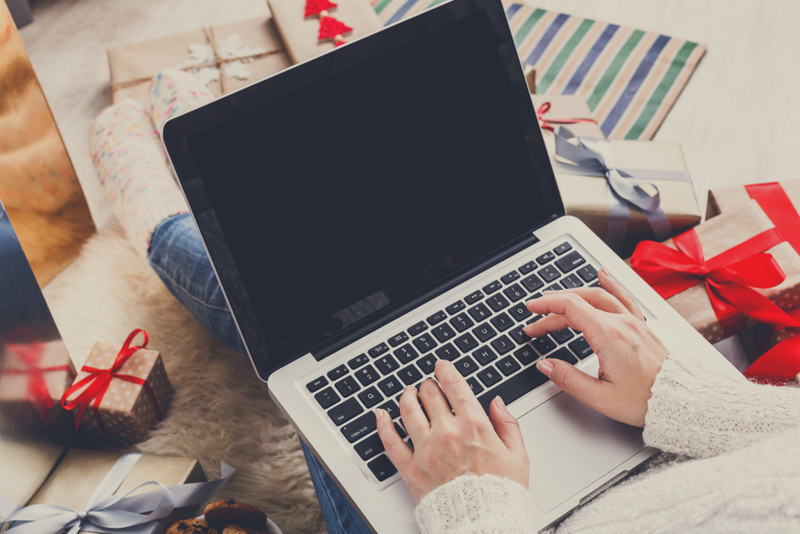 With so much to do during the holidays, online banking tools are helpful solutions for managing a budget, banking whenever you need to, and reducing your risk of account fraud. For more information on holiday banking tips or general budgeting tips, visit the UMB personal news section, and visit our website to learn more about UMB information security.